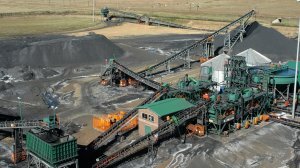 PERTH (miningweekly.com) – South Africa-focused coal miner Coal of Africa Limited (CoAL) has sold its Mooiplaats colliery to privately owned Blackspear Holdings Proprietary for $23.47-million. The Mooiplaats thermal coal project, in the Ermelo coalfield, in Mpumalanga, was placed on care and maintenance in October last year. 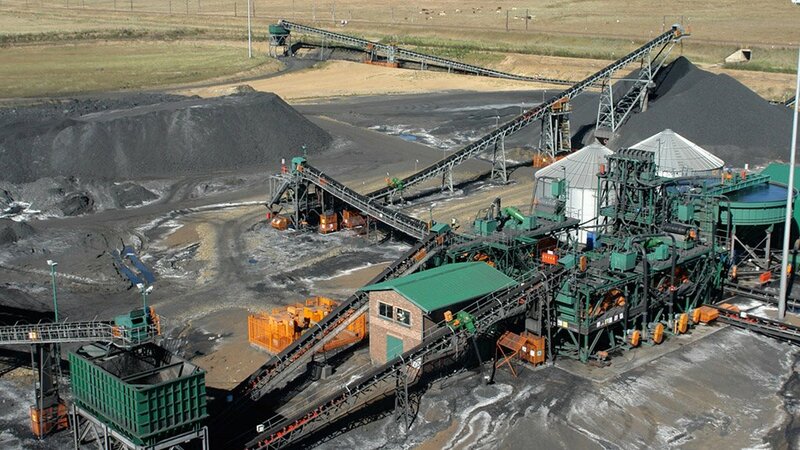 The sale of the Mooiplaats asset forms part of CoAL’s five-point turnaround strategy implemented a year ago, which included offloading the Woestalleen colliery, near Ermelo, the Mpumalanga-based Opgoedenhoop mining right, coal explorer Lemur Resources and the Holfontein project, in the Witbank coalfield. “Following the signing of the share and purchase agreement for Mooiplaats, CoAL has agreements in place to sell all of its noncore assets identified in the turnaround strategy. On completion of these sales and the proposed equity financing, we will be in a position to unlock the intrinsic value of our coking coal assets in South Africa and create value for all stakeholders,” said CoAL CEO David Brown. In August this year, CoAL announced that it would raise up to £38.23-million ($64.9-million) under conditional agreements with existing and new investors to assist in the planned disposal of noncore assets. Under the terms of the Mooiplaats agreement, Blackspear would settle the cash consideration in two tranches, with the first $14.084-million expected during the first quarter of 2015, while the balance would be payable on the earlier of 12 months from the payment of the first tranche, or by the end of November 2015. Furthermore, Blackspear would provide CoAL with evidence of its funding before the end of October this year, with guarantees by the end of December, pursuant to which the buyer would start monthly payments from November of $0.21-million, increasing to $0.375-million from February next year until conditions precedent to the first tranche were met. Blackspear is focused on operating and developing a portfolio of coal assets in South Africa's Mpumalanga province. The company owns the Puleng operations in Middelburg, and the Thutsi coal operations in Ermelo, as well as the Overvaal project in Ermelo.